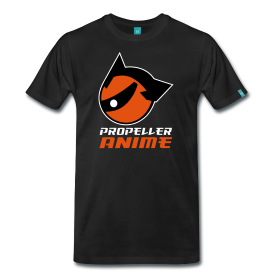 Propeller Anime: Otakon is this weekend! We have a panel there! Otakon is this weekend! 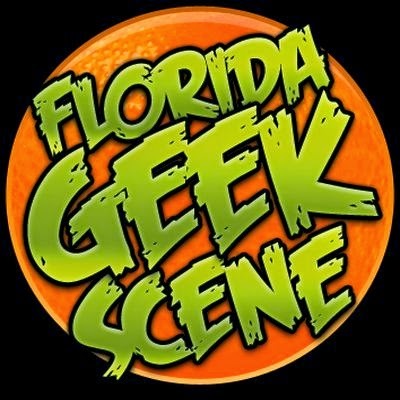 We have a panel there! This weekend, things will get hot in our nation' capital as we head straight to Otakon, the largest anime convention on the east coast. The insane guest list, industry presence, and packed schedule is a sight to behold, and we're honored to be a part of that with our first ever Otakon panel! NJPW is the largest professional wrestling company in Japan and second largest in the world, behind WWE. With greater ease of access in the west, now is a great time to see the best wrestling in the world today. Kent's hosting this one and it will be very introductory to the here and now of New Japan. 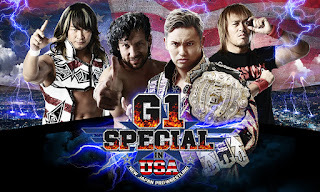 the G1 Climax is wrapping up, so that will be talking about along with NJPW's U.S. expansion, how to use New Japan World, top wrestlers and current storylines, and of course the Tiger Mask W anime. We hope this means a bigger future for us at Otakon. But man, we are excited and honored for this opportunity to be a part of the convention. See you there!